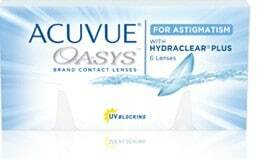 Contact lenses are preferred by a number of people with defective vision who simply do not like the idea of having a pair of glasses on their noses. However, before putting contact lenses inside your eyes, you must meet your eye care specialist, ophthalmologist, or optometrist, have your eyes examined for visual acuity and sharpness, discuss the results of the exam with your eye care specialist, and then make a final decision about wearing contact lenses.People with defective vision usually have no problems wearing contact lenses, especially considering the fact that modern technology has made contact lenses easier to handle, more comfortable, and safer for the user. There are two major varieties of contact lenses-hard contact lenses and soft contact lenses, and each has its own advantages and disadvantages.Soft contact lenses provide greater comfort and are easier to get used to. Since they stick to the eyes, they are excellent for people who play sports such as basketball and football. These lenses are available in a wide range of colors, making them ideal for the beauty conscious. Another great advantage of soft contact lenses is that they do not allow foreign objects to get under them and irritate your eyeballs. 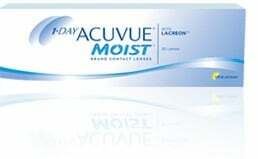 Simultaneously, soft contact lenses are not without their disadvantages. 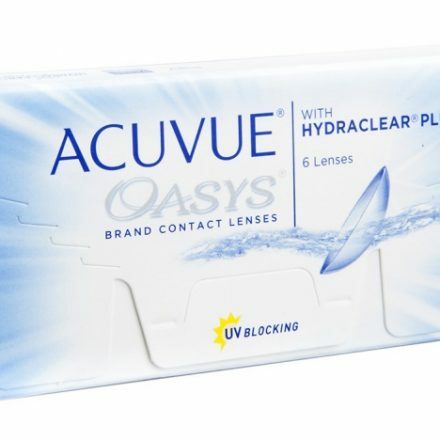 They do not last as long as hard contact lenses, dry out faster causing discomfort, require a lot of care, and can absorb irritating chemicals from the atmosphere, leading to discomfort for the wearer.Hard contact lenses, on the other hand, are easier to handle and last longer, but you will take a longer time to get used to them. However, they can fall out of your eyes and can break easily. People in their mid-forties who do not like the idea of wearing reading glasses can choose from 3 varieties of contact lenses—monovision contact lenses, bifocal contact lenses, and distance vision contact lenses. The last mentioned still needs to be used with reading glasses. 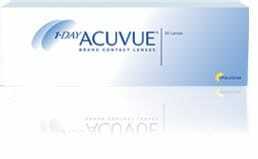 Children, especially pre-teens and teens, prefer wearing contact lenses to become more acceptable in their peer group. Fortunately, children have been found to be quite skilled in handling contact lenses, which means that you do not have to worry about getting contact lenses for your child. However, your child must wear contact lenses only on the advice of your eye care specialist. Before handling your contact lenses, you must wash and dry your hands well. Avoid handling your lenses with wet hands as they tend to get flattened. Contact lenses must be removed, disinfected, and cleaned as prescribed by your optometrist or eye care specialist.Optometrists not only prescribe contact lenses, but also a system of lens maintenance, which must be strictly followed. 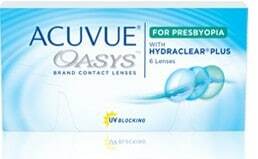 You must use only the lens cleaning solution prescribed your optometrist and avoid mixing and matching of solutions. Contact lenses that are not maintained well tend to get discolored and might cause severe discomfort or even injury.